Woman escorted of Jetstar flight by Australian Federal Police. 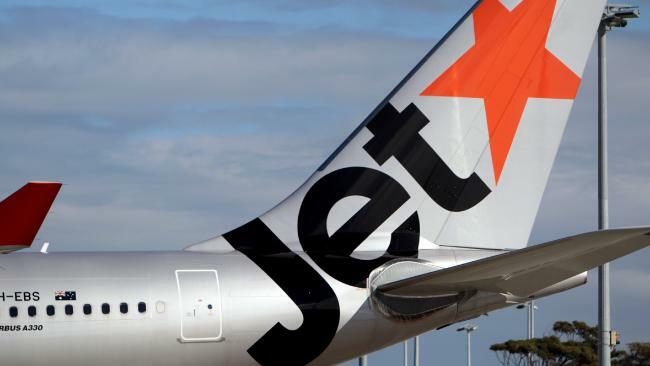 A QUEENSLAND woman has been hauled off a Jetstar flight by the Australian Federal Police after causing frightening scenes on a Brisbane-bound flight. 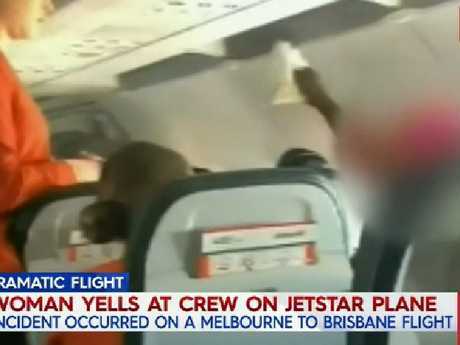 The 47-year-old reportedly screamed and shouted abuse at passengers and crew for most of the two-hour flight from Melbourne. Witnesses told 9News that the woman began singing and chanting so loudly that children began to cry. Footage obtained by 9News shows the distressed woman swatting crew members away with her Bible when they tried to intervene and calm her. Members of the AFP boarded the aircraft when it landed in Brisbane and escorted the woman off the flight. 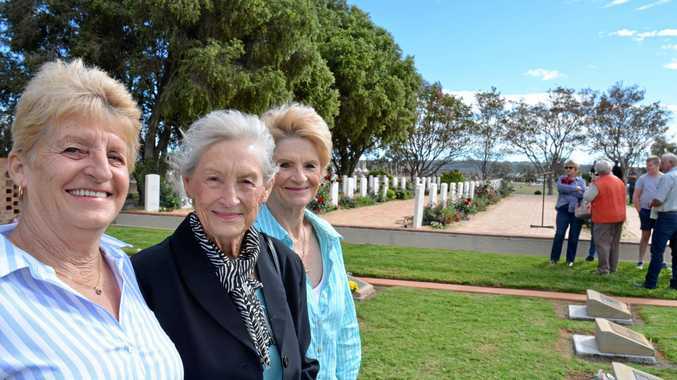 "Once in the terminal, the woman allegedly became agitated and aggressive and refused to comply with directions from AFP officers," the AFP told 9News.